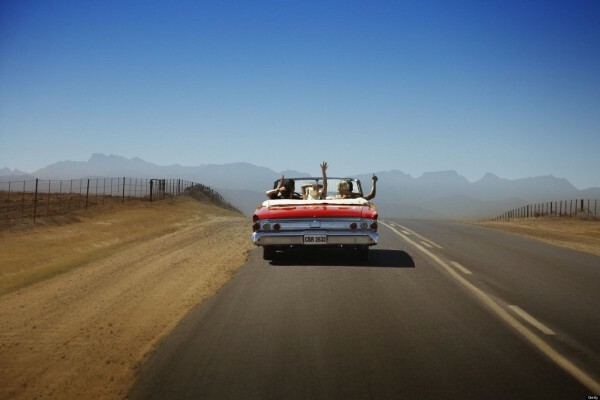 There are few better feelings than rolling down your windows and cruising down the road with some good music blasting. It’s perhaps the reason why so many musicians take inspiration from cars and driving, and why those are often some of the biggest hits. In tribute to that, here are some of the most famous songs about cars and driving. If something is missing from this list, you might find it on our last road trip playlist, or else you can let us know about it on Facebook. You can listen to all of these songs in our playlist at the end of this article. Originally recorded by Mack Rice, the 1966 cover by Wilson Pickett is arguably the definitive version of the song. No song exudes the ‘80s more than this song from Tracy Chapman. Full of nostalgia and wishful thinking, this song is perfect for a late night drive. Fast forward from the ‘80s to the year 2000—now in the midst peak Nelly—and we have a song that evokes a similar feeling, but with a completely different tone. Key lyric: “If you wanna go and take a ride wit me” is just about the only clean lyric we can publish. As with many of these songs, this one is less about driving, and more a metaphor for life. Many kids now recognize it for the Rascal Flatts cover from Pixar’s Cars. No driving playlist is complete without ultimate road trip band, the Eagles. Take it Easy is their most literal driving song, though. A song that has now become the biker’s anthem, there is no way not to feel cool when you hear that refrain. And while we’re talking about feeling cool, it’s time to evoke some AC/DC. While we might not agree with the intended destination, we can’t argue with the chosen mode of transportation. A Beatles song is a must on any top ten list, and this one just happens to be perfect. How are you going to get to the beach to go surfing? In your car, of course. Which might be why the Beach Boys have so many great songs about cars. To add some variety, here’s a nineties classic that takes up the “highway as a metaphor” theme once again. Key lyric: “everyday is a winding road,” duh.